The BMW 3 Series is a global car that appeals to a global audience. Whether its in America, Europe, or in this particular case, South Africa, the 3 Series attracts attention wherever it goes. 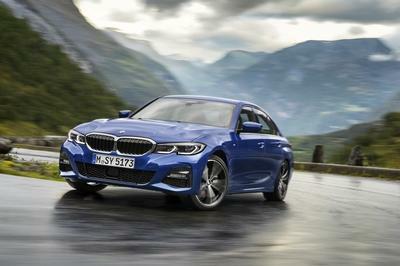 That’s why BMW South Africa has decided to expand its offering for the beloved 3 Series, giving potential customers a chance to score a special edition 3 Series Sedan M Performance Edition. 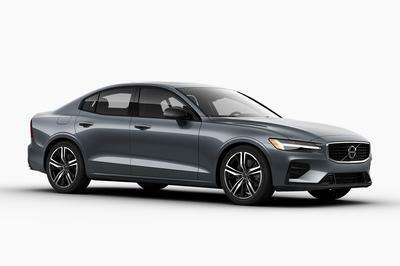 The limited-edition model is essentially an aerodynamically enhanced 3 Series Sedan that comes with a load of new components to improve both the car’s styling and performance attributes. 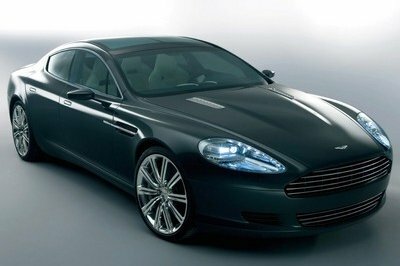 Maybe that’s the reason why BMW South Africa only has 500 of these bad-boys at its disposal. 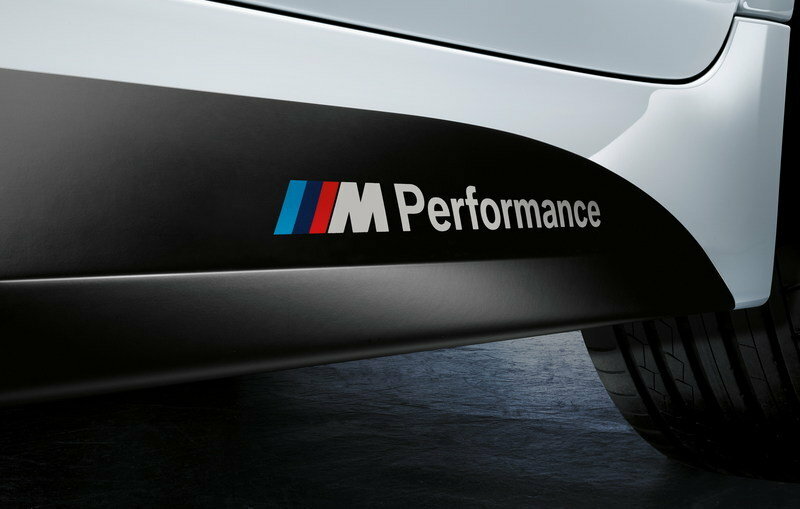 Here’s the best part about the 3 Series Sedan M Performance Edition. Compared to a standard 3 Series with the same options and separately fitted with the all the M Performance parts, BMW South Africa’s 3 Series Sedan M Performance Edition will carry 43 percent of the content if you add all the components separately yourselves. Click past the jump to read more about BMW 3 Series Sedan M Performance Edition. 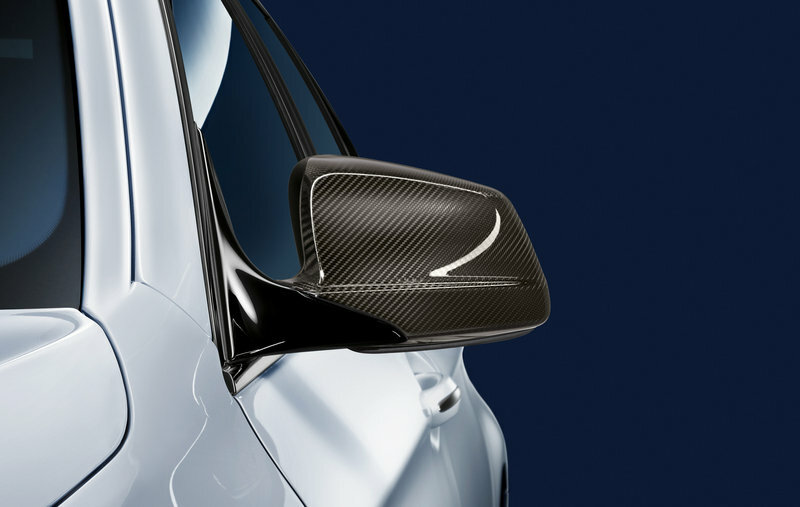 New aerodynamic components are a big part of the 3 Series Sedan M Performance Edition, including new side sills with foil, a carbon rear spoiler, carbon wing mirror caps, and a black M Performance front grille. 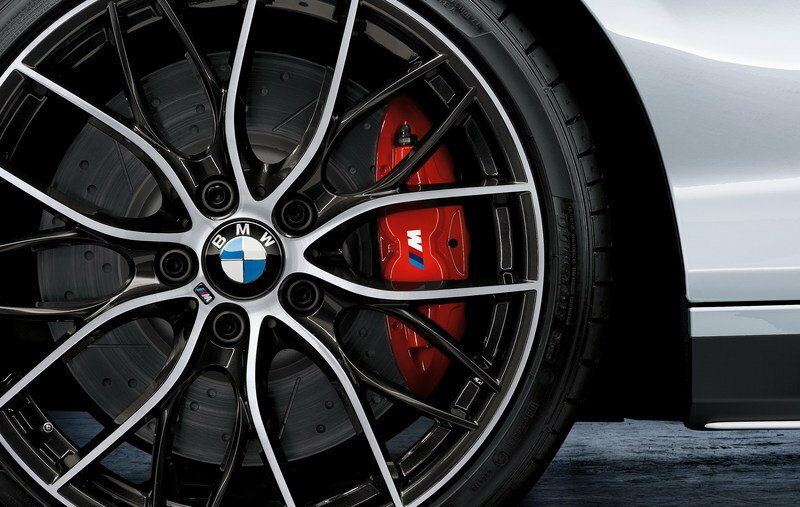 19-inch M Sport wheels and M Sport brakes provide both aesthetic and handling appeal to the special edition 3 Series. 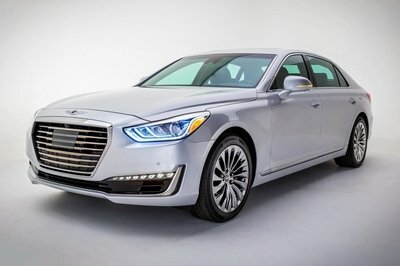 Those are some nice alloys right there. The biggest source of happiness for customers who buy the 3 Series Sedan M Performance Edition is the power kit that’s available for the 320d, 330d, and 335i trims of the 3 Series. With this kit installed, the majority of the 3 Series sees its output increase by as much as 20 horsepower and 40.7 pound-feet of torque. 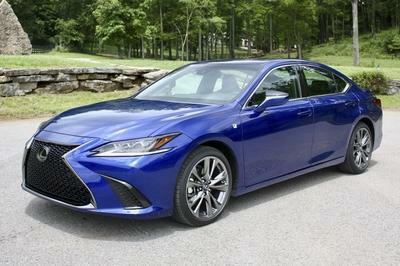 In the case of the top-of-the-line 335i, that translates to an output of 320 horsepower and 340 pound-feet of torque. As from May 2014, BMW South Africa will expand its offering in the BMW 3 Series Sedan model line up by introducing the new BMW 3 Series Sedan M Performance Edition. This limited production vehicle underlines the sporty character of the BMW 3 Series Sedan as well as the vast array of BMW M Performance Parts designed to enhance the styling and performance attributes of various BMW models. Only 500 units of the new BMW 3 Series Sedan M Performance Edition will be produced at BMW Plant Rosslyn in Pretoria and will be made available in the 320i, 320d, 328i, 330d and 335i engine derivates. 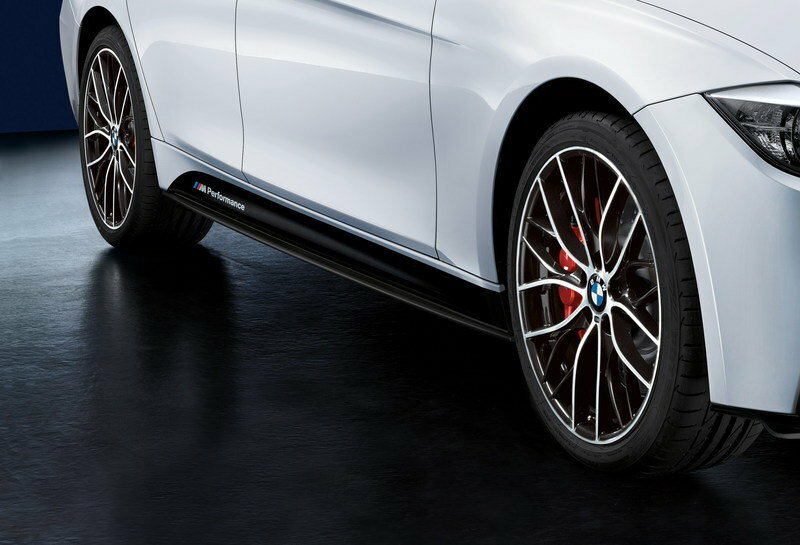 The BMW 3 Series M Performance Edition will offer outstanding customer benefit of up to 43% on the limited edition content compared to a normal BMW 3 Series Sedan specified with the same options and separately fitted with the M Performance parts. In addition, customers will be able to order the optional and segment exclusive 20” BMW M Performance light alloy wheel Double-spoke, M Performance top stripes, M Performance exhaust system (only available for the 328i and 335i), the exclusive Laguna Seca Blue and Valencia Orange metallic paint colours and the BMW M Performance Power Kit, which increases the power output (by between 10 and 15 kW) and torque (+30 Nm) – this is only available for the 320d, 330d and 335i. BMW 3 Series Sedan M Performance Edition Content: R50, 000 and R65, 000 if specified with exclusive metallic paints (Price of M Performance Edition content if fitted at dealership is R 87,000).